Hey guys! How’s it going on? 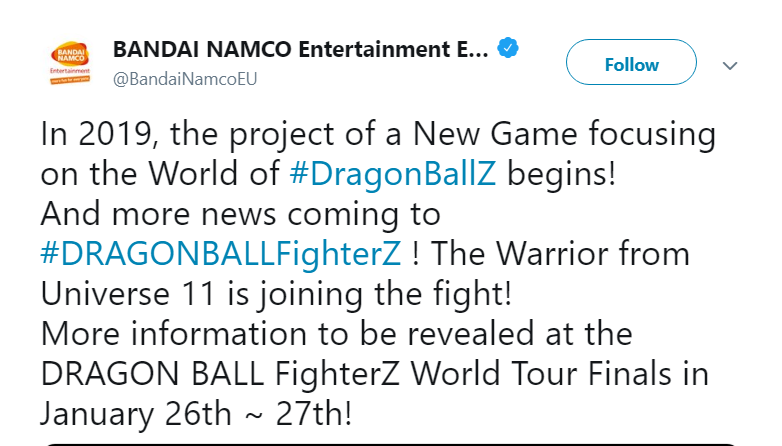 While I was just going to sleep and was checking some tweets on my twitter, suddenly I saw this update from Bandai Namco where they have revealed that in 2019, the project of a New Game focusing on the World of Dragon Ball Z has begun! We are looking at a brand new action RPG game focused on the story of Dragon Ball Z! How crazy is that!? Do you guys remember Buu’s Fury and the other games? 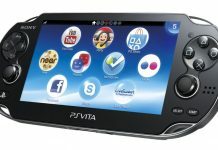 I loved those games and I still remember playing them a few years back. They also said that more news is coming to Dragon Ball FighterZ as the Warrior from Universe 11 is joining the fight! More information to be revealed at the DRAGON BALL FighterZ World Tour Finals in January 26th ~ 27th! Well, you can see the official tweet about this whole down below! 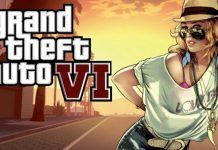 I am sure you all are gonna love this game. I am just so hyped up! Just how amazing is this? I think they finally listened to the fans and are now working on something we all are definitely gonna love. 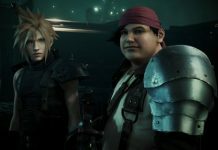 I mean, reliving those sagas in an advanced modern video game!? What more could we need to love Dragon Ball even more? 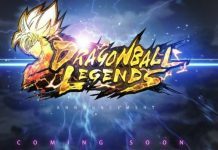 Well, the influential people on twitter like YonkouProd and KenXyro were also talking about this game’s announcement for a while now. Seems like their prediction came true! Assuming this title will be available for PlayStation 4 and Xbox One, which is a safe assumption, it will be the fourth Dragon Ball game on this generation of consoles. Most recently, Bandai released Dragon Ball Fighterz, a 2-D fighting game, in January 2018. 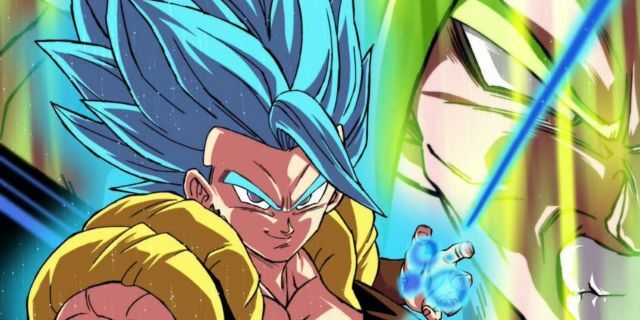 Dragon Ball Fighterzreceived high marks from fans and critics. 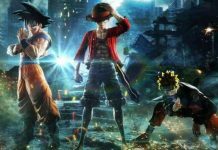 Bandai describes Project Z as an action/RPG, which suggests it will be more akin to 2014’s Dragon Ball Z: Battle of Z than 2015 and 2016’s Dragon Ball Xenoverse and Dragon Ball Xenoverse 2, respectively. 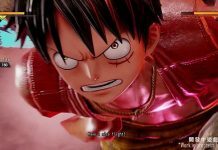 In any case, expect interest to continue to grow as Bandai releases more information on the new game. Also, Bandai revealed the date it would release the newest fighter coming to Dragon Ball Fighterz. The character will come from Universe 11, but that’s all we know. Bandai will reveal the latest addition to the roster during the World Tour Finals January 26-27. 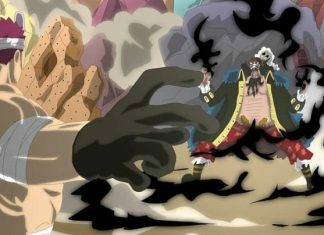 Next articleBlackbeard will invade Whole Cake Island and kill Katakuri! Dragon Ball Super Game App to be released today!